This morning in metals news, Pittsburgh-based U.S. Steel announced it plans to restart a blast furnace facility in Illinois, Trump talks tough to E.U. and Chile’s trade surplus is powered by strong copper exports. 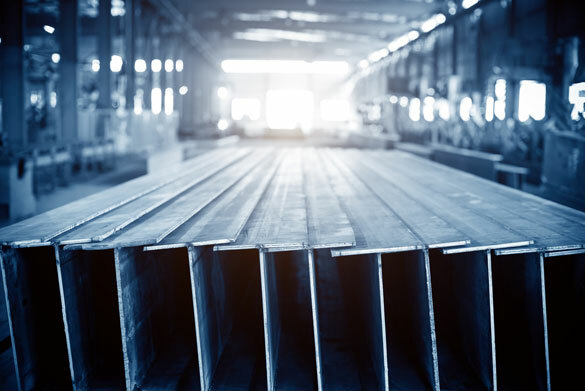 U.S. Steel announced this week that it plans to restart a blast furnace and steelmaking facilities in Illinois as a result of President Trump’s 25% steel tariff proposal last week. President and CEO David Burritt praised the tariffs proposal. According to a U.S. Steel release announcing the decision, the company plans on calling back approximately 500 employees to its Granite City Works, beginning this month, in a process that could take up to four months. 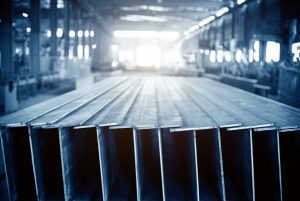 Trading partners around the world expressed dissatisfaction with President Donald Trump’s steel and aluminum tariffs proposal, with many implicitly and explicitly indicating they would retaliate if the tariffs are imposed. The European Union is among the trading partners making noise about retaliation, making reference to placing duties on products like Kentucky bourbon and American cheese. The tension grew this week, as Trump called out the E.U., saying it has been almost “impossible” to do business with, according to the Financial Times. The Chilean economy is experiencing a trade surplus, with copper exports being a major contributor, according to a Reuters report. Chile had a $1.25 billion trade surplus in February according to the report, good for the South American nation’s largest surplus in four years.